One of the most remarkable plants in the world is the moringa plant. This plant has been noticed to have a wide variety of uses. It has been used in medicine, food and even cosmetics. 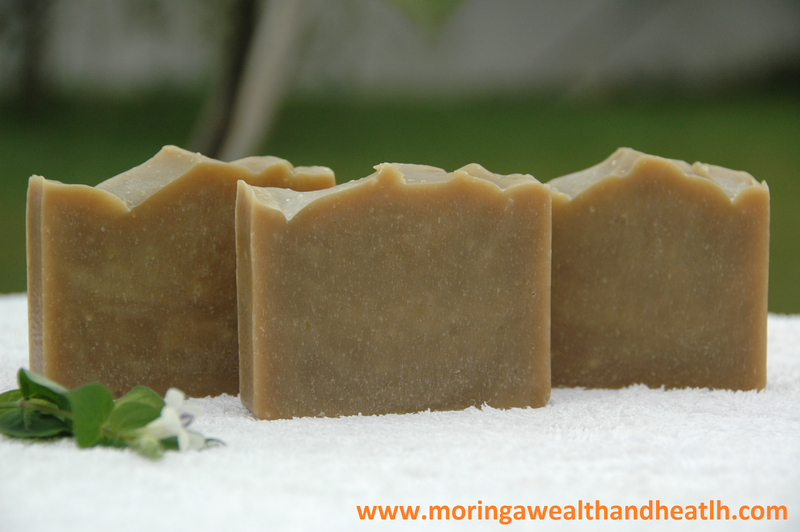 Moringa can even be used for making soap. 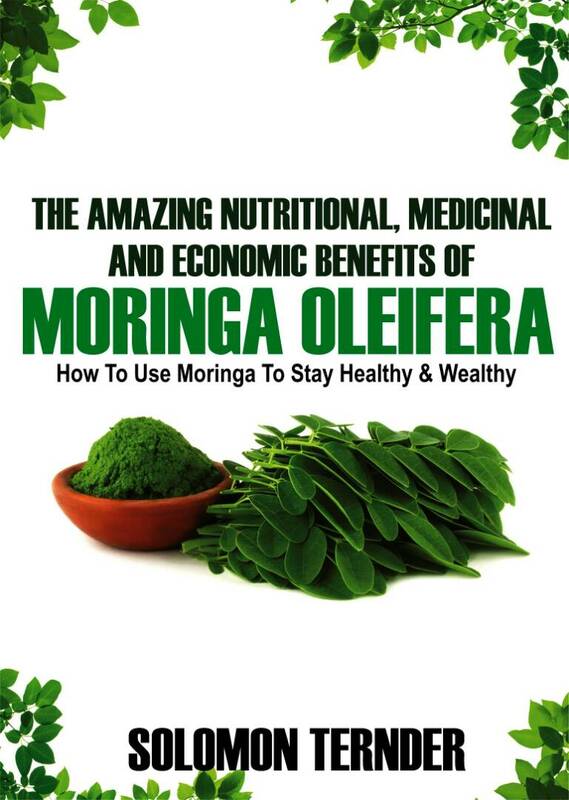 To buy moringa now, kindly visit Amazon and buy from this trusted brand. The leaves of the moringa plant can be used for making tea which is both nutritious and refreshing. The seeds of this plant have been used for making oil and seedcake, both of which are quite useful. 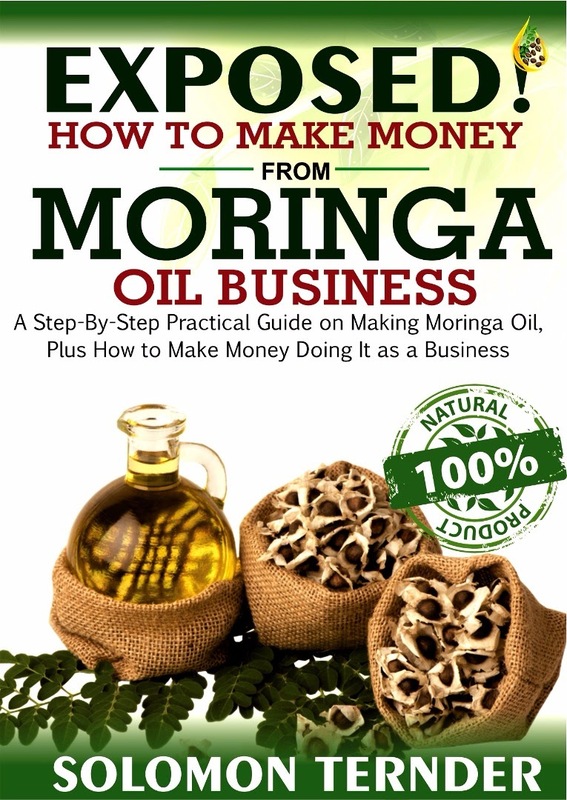 Did you know you can make moringa oil from seeds at the comfort of your home? Moringa oil is used not only in cooking but also in cosmetics as a treatment for skin problems such as acne, blemishes and wrinkles. It is also possible to powder the seeds and use them for preparing soap. You can easily make soap with moringa at home. All you need are the proper ingredients and materials for the soap and knowledge for preparing it. The soap can be used just like the way you use other soaps. There are a few materials and certain equipment you need to gather before you can start preparing soap with moringa at home. 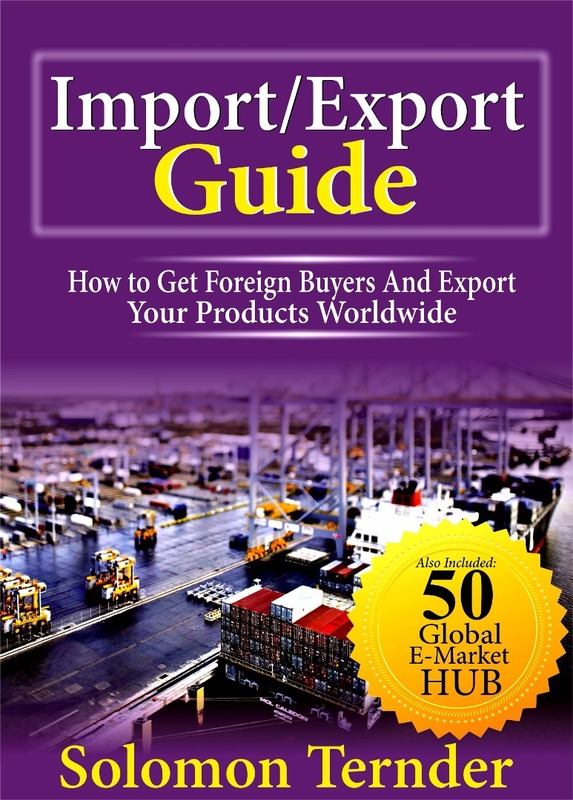 These materials and ingredients can be sourced easily. The amounts mentioned below can increase if you want to make more soap. 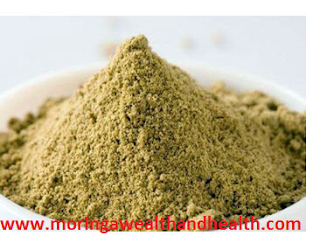 2 drinking cups measure of moringa seed powder or approximately 1 to 2 bags of moringa seeds. Around one drinking cup of water. A wooden spoon or long stick for mixing. A drum sieve or tamis. A plastic bag where the soap can be left to dry after preparation. Any coloring or fragrance you want for your soap. A lightly oiled mold such as a sardine can if desired. 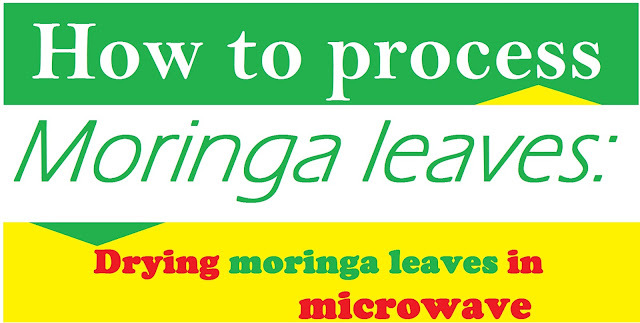 The preparation procedure for moringa soap is rather easy. However, you should exercise caution when handling the soda. Get as many seeds of the moringa as possible. Do not remove the shell of the seeds. Pound the seeds and their shells into a fine powder with the mortar and pestle. Use the sieve to remove bigger particles. Measure two cups of moringa seed powder with the drinking cup and mix it with 2 tablespoons of soda. Take precaution while handling the soda by using gloves and do not breathe in the soda fumes. Use the drinking cup to measure out half a cup of water which is then added to the mixture. Add more if required. Add any coloring and fragrance of your choice if you want. The mixture should be of uniform consistency. It must be neither too thick nor too thin. Use gloves to make balls with the mixture. You can also use a mold which has been lightly oiled. Once the desired shape has been achieved, put the soap on the plastic bag. Let the soap dry for a couple of weeks. While it will take the soap around two days to dry, you should let it be for two weeks so that the soda can dissipate. Maintain the ratios between the different ingredients if you want to make more soap. As a haole in Maui I have many Filipino friends who have taught me much. I have several moringa trees which I grew from seed and consume the leaves and flowers as added ingredients. I continue to be healthy as I value ethnic health wisdom. I would like to attempt making soap, but what is the soda referred to in the ingredient list? Baking soda? Why gloves? Do you have any questions you want to ask or comments? Please add your comments here. We love your comments! Moringa in Telugu and other languages. Is it good for a pregnant woman to eat moringa seed? Is Moringa and Kratom the same thing? Is Moringa good for pregnancy? FREE on KINDLE TODAY, READ IT NOW! Moringawealthandhealth.com is a participant in the Amazon Services LLC Associates Program, an affiliate advertising program designed to provide a means for sites to earn advertising fees by advertising and linking to amazon.com. This Blog is NOT intended to diagnose, treat, cure or prevent disease. The information on this site is designed for informational purposes ONLY. It is NOT intended to be a substitute for medical advice or care. You should NOT use this information to diagnose or treat any health problems or illnesses without consulting your Doctor.